书籍简介: Just as location is a critical component to the value of real estate, knowledge is a critical component to investing success. As with any type of new endeavor, gaining knowledge and experience is essential as you move forward toward success. Invest in the right properties；Generate cash flow adequate to make insurance, tax, utility, and monthly mortgage payments as well as to allow for periodic vacancies；Make a profit from flipping properties；Take advantage of the tax benefits of real estate；Implement specific strategies―beyond diversification―to mitigate real estate risk；And much more. 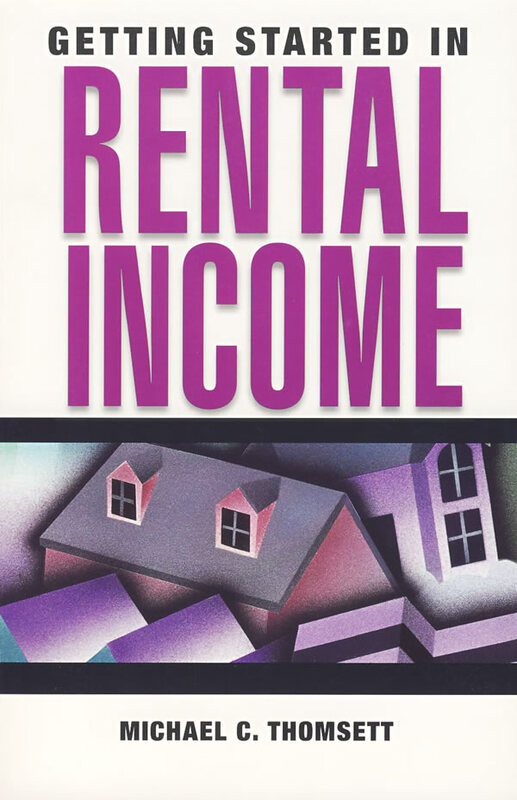 Furthermore, Getting Started in Rental Income also identifies the pitfalls and market risks of this field, as well as the personal aspects of becoming involved in rental income. If you're interested in generating income through real estate and want to learn how, this book has all the answers. Michael C. Thomsett is a financial writer who has published more than sixty books on investing, real estate, business, and management topics. He is the author of several Wiley books, including Getting Started in Six Sigma, J.K. Lasser's Real Estate Investing, and Getting Started in Options, now in its sixth edition. Prior to his writing career, Thomsett was a professional accountant and systems consultant.